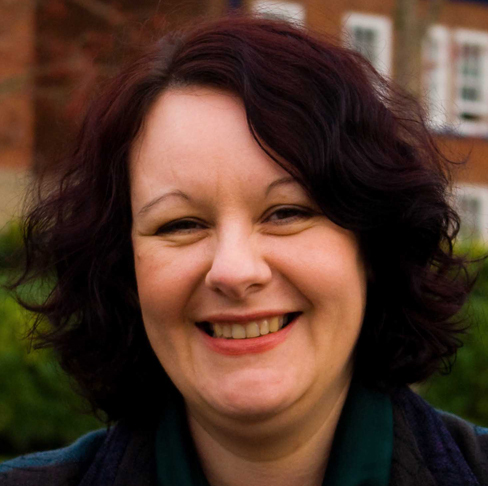 Sue Jones currently works as Training Manager with Volunteer Centre Warrington in England, leading the development and delivery of the range of learning products within the organization's Excellence in Volunteer Management programme (evm). This includes qualifications, bespoke training, workshops and e-learning. Following a brief career in training and development with one of the large UK banks, Jones joined VC Warrington in 2003. Her work has been extremely diverse, incorporating a local, regional and national remit. Highlights include: working on the development of the National Occupational Standards for Managing Volunteers (MVNOS); carrying out the volunteer management national training needs analysis for the Volunteering Hub; being part of the design team for the original evm programme; setting up a local professional association for volunteer managers and hosting an annual conference; delivering evm as part of a government-funded Volunteer Management programme. Passionate about raising the profile of the profession and helping individual volunteer managers realise their potential, Jones currently leads a national team of volunteers who all work as volunteer managers to champion issues in the profession and to create a new generation of voices through blogging, writing and speaking at events. She also facilitates a weekly tweet chat via Twitter using the reference #ttvolmgrs, focusing on current issues and topics relevant to the field. Jones’ volunteering roles have ranged from youth club committee member to dance teacher, activity organiser to overseas language tutor. Jones also trained as a volunteer Learning Advisor with Volunteering England's Learning Loops programme and recently has been involved with a local Home Educator’s group.